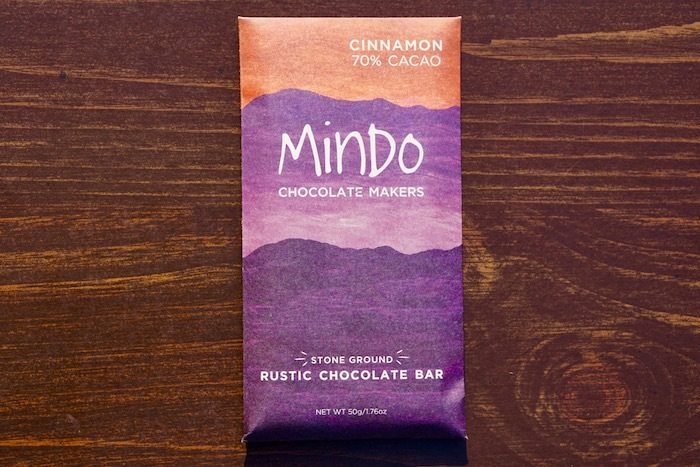 Flavored with Saigon cinnamon, the Cinnamon Rustic bar hearkens back to chocolate’s primitive beginnings in South America. 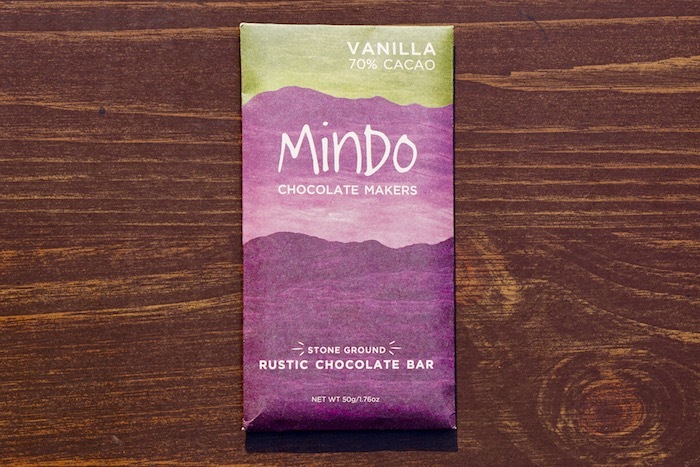 This is one of Mindo's most popular bars -- with good reason. 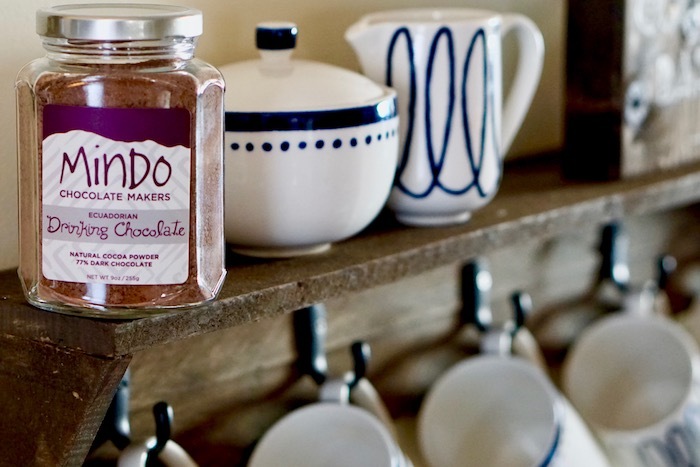 The coarseness of the stone-ground chocolate balances perfectly with the smoothness of the cinnamon.